Thanks for the Swag, Steph!! WOW!! How’s that for love? I have been a long-time loyal customer, but I really wasn’t expecting THAT, hell I wasn’t expecting anything! 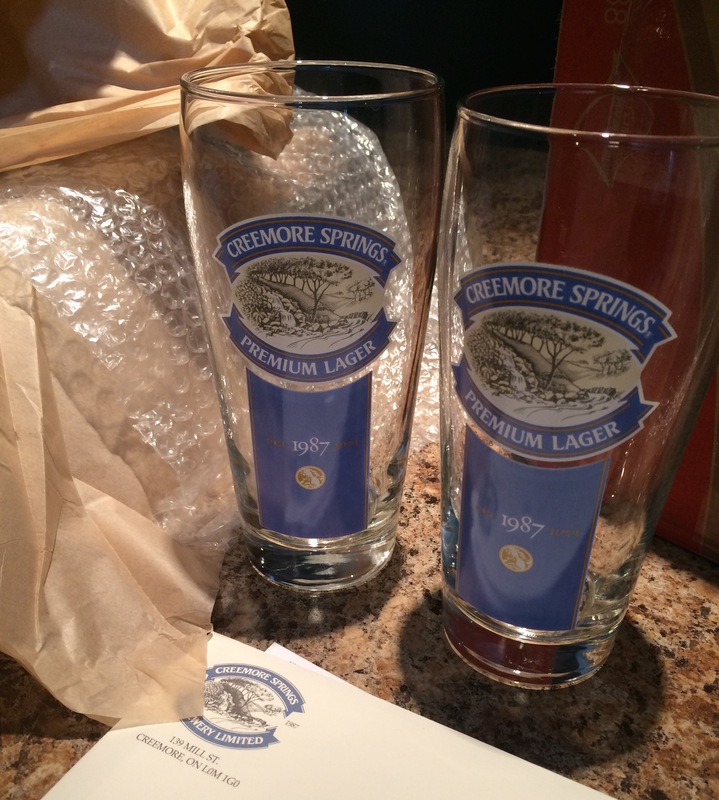 Two brand new logo (shape, too) premium lager glasses (which I was coveting), PLUS a voucher for an 8-pack… a $21.95 value itself! 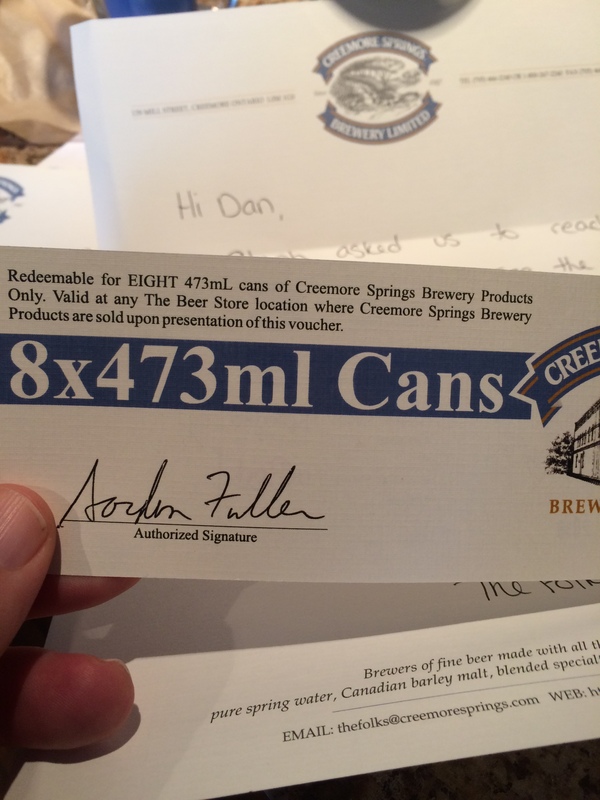 And, love the handwritten letter, such a personal touch! 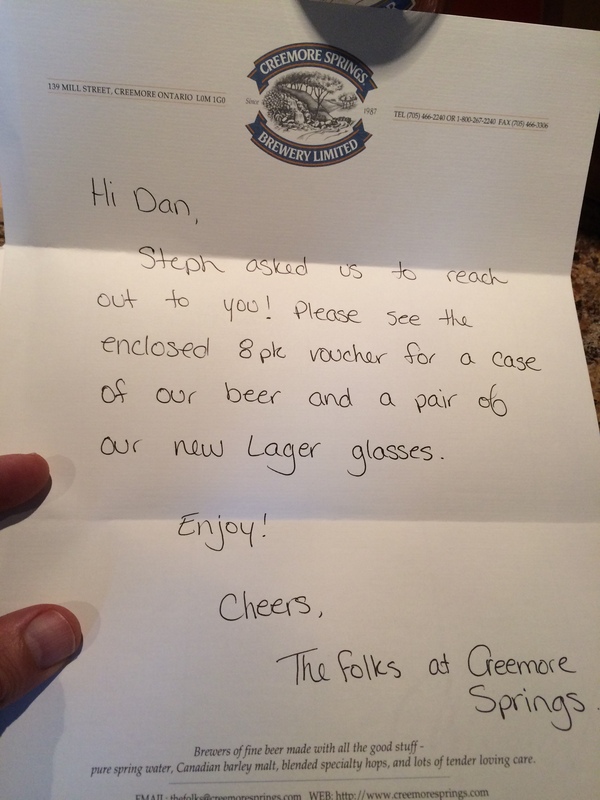 Thanks, Steph… and thanks folks at Creemore… best beer, and def best people behind the beer!! Cheers!! 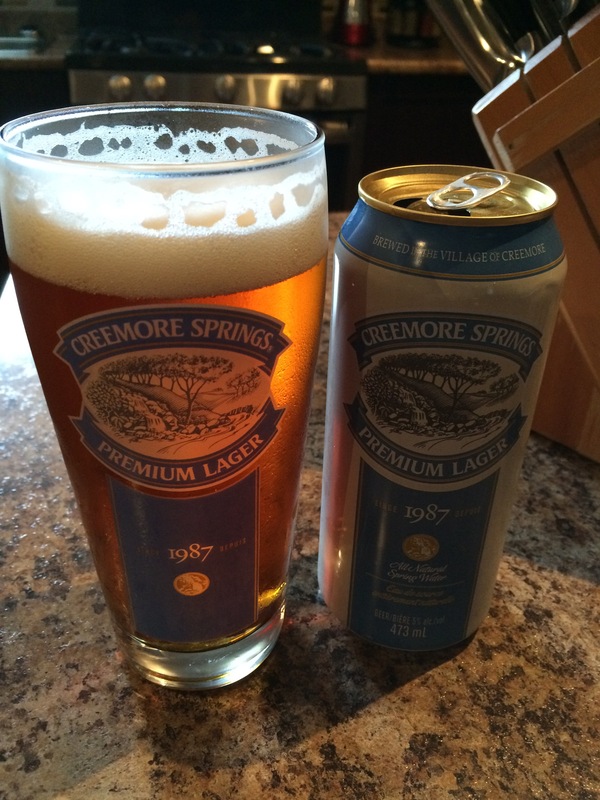 Categories: beer, drinks, friendship, life, luck, musings | Tags: beer, beer glasses, Creemore, customer appreciation, customer loyalty, loyal customer | Permalink.